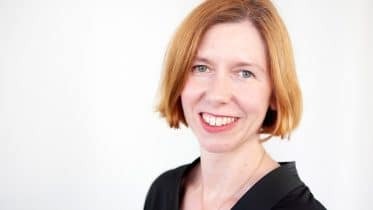 Specialist accountancy provider Nixon Williams has pledged its support to Samaritans through a new charity partnership designed to benefit its self-employed clients and staff. Training sessions will also be coordinated by Samaritans to help give Nixon Williams staff the tools, knowledge and confidence to identify vulnerable people and engage with them sensitively. 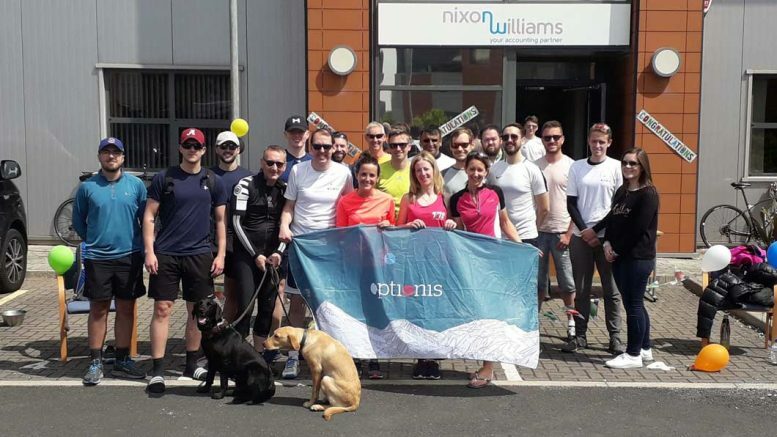 In addition, employees across the UK are set to take part in a number of fundraising activities throughout the year to provide a funding boost for the charity. It’s hoped the company can top last year’s efforts where more than £10,000 was raised for two children’s charities after staff took on a series of challenges including long-distance bike treks, assault courses and fancy-dress competitions. “We’re really pleased to have chosen the Samaritans as our exclusive charity partner for 2019”, said James Lawton-Hill, Director of Marketing at Nixon Williams. “This partnership is for the thousands of clients we work with day in, day out – the contractor, consultant and freelancer clients that are so important to the UK economy. Traditionally, these types of workers have less professional support around them as they’re not always plugged in to the services offered by the companies they work with, which can leave many vulnerable to workplace stress. A recent report by Business in the Community found that 60 per cent of people have experienced a mental health issue where work was a contributing factor. The study also suggested that mental health issues such as stress, depression and anxiety contribute to around 15.8 million days of sickness absence each year, with work related mental ill health costing UK employers £35 billion each year. Ruth Sutherland, Samaritans CEO, said, “We’re delighted and very excited that Nixon Williams will be partnering with us for 2019. Self-employed workers in the UK can be under a lot of pressure – whether that’s through trying to impress in a contracting role, a freelance project or growing their own business – and often they may feel that they have no-one they can talk to about their professional worries. “This can lead to stress and problems with mental health, so it’s vital that we try to look for ways to prevent that happening and ensure that effective, accessible and relevant support is available when people need it. The Samaritans was founded in 1953 in London and partners with organisations to support to those in need. They have 201 branches UK-wide and are contacted for help every six seconds.